We are a grassroots effort to make phone calls affordable for those behind bars as we believe communication is essential to keeping families intact and reducing recidivism. We are building a coalition across Illinois to raise citizen awareness and convince lawmakers to bring down the cost of phone calls. 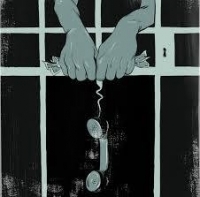 The Illinois Campaign for Prison Phone Justice is a project of the Urbana-Champaign independent Media Center, which has fought for the rights of those incarcerated since its founding in 2000. 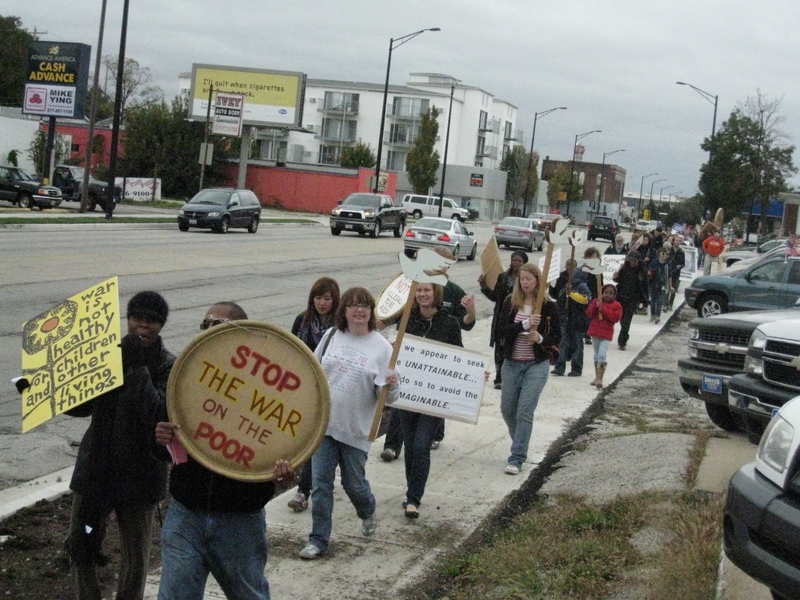 In 2005, UC-IMC helped to expose the $14,000 per month kickbacks that led to the renegotiation of the phone contract at the Champaign County jail. We are pleased to now be a part of a national campaign for prison phone justice.